Software Corner has built a lot of web portals, web applications and websites in many fields over the years. These are the last of our projects. 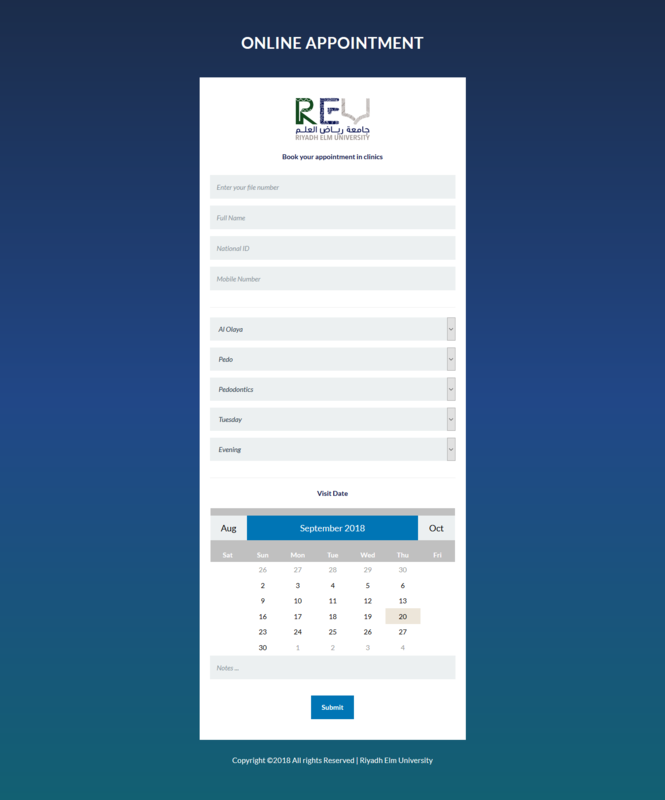 Sayer Rental has chosen Software corner to revamp their web application with a new design and easier navigation for car renting with various choices. 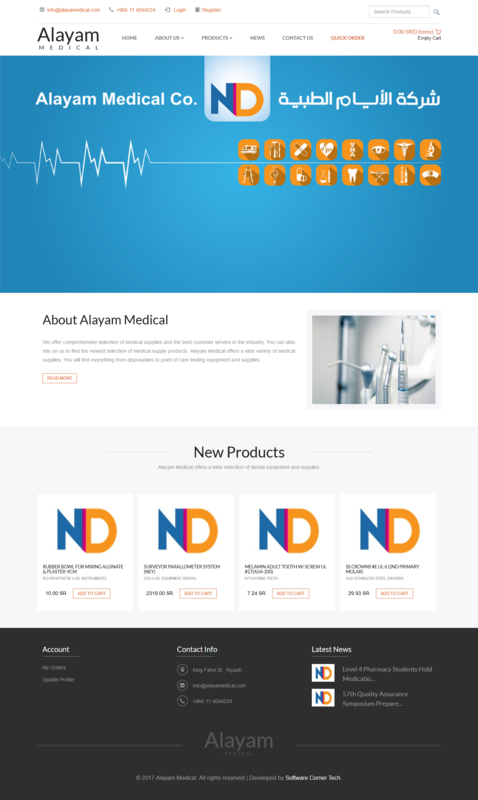 Alayam Medical has chosen Software corner to revamp their web site with a new design and easier product navigation. Al Shamel Center for Density new website is built to provide updated look and feel as well as offer new services such as online reservation and others. 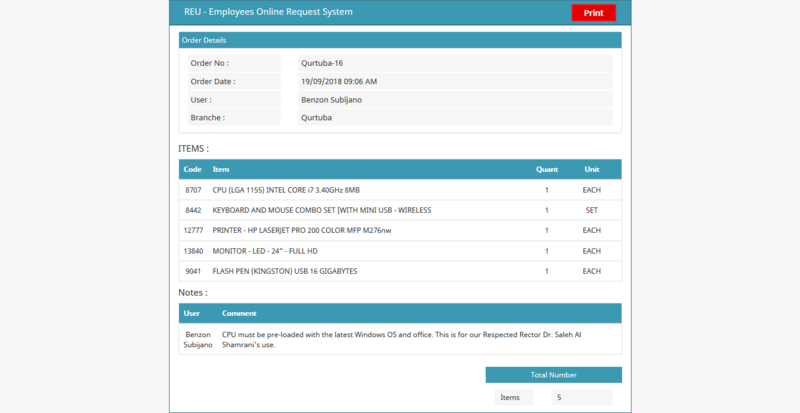 Software corner designed and developed the new corporate web application with simplicity in mind. The online application offers a clean dynamic system for the users booking. Gulf Tobacco Control Forum for all gulf members to exchange related topics to messages, files and electronic archiving. 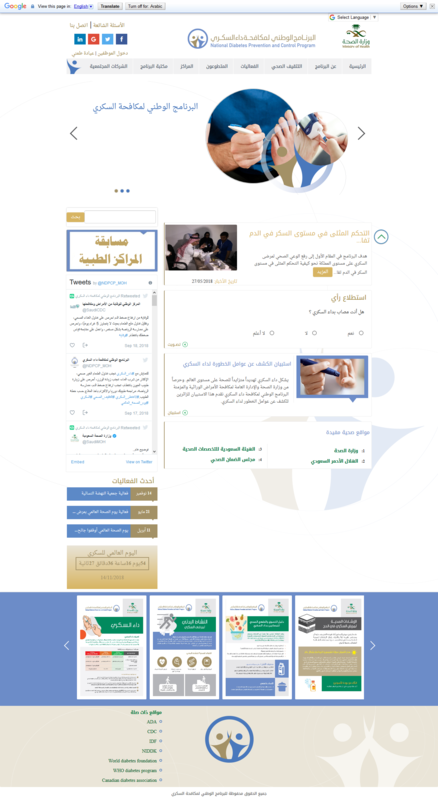 The new portal for the ministry of health offers new services for users to keep them updated about current and future cultural events online. National Diabetes Presentation and Control Program has chosen Software corner to revamp their web site with full services and questionnaires to the website visitors. 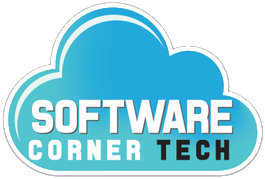 © 2017 Software Corner Tech. All Rights Reserved.